Time to chuck your old sneaks and replace them with one of these pairs. Finding time to exercise in your busy day is a win, no matter what. But choosing the right gear will take your workout to the next level. Proper footwear ensures you’re making the most of your time in the gym, allows you to move around properly, and helps prevent injuries. After all, just like you wouldn’t wear flip-flops to a business meeting, you wouldn’t want to wear shoes that hold you back from giving it all in a workout. Upgrade your worn out sneakers with these picks from some of the country’s top trainers and athletes, as well as everyday shoppers. Also available in both men's for $97 (through August 5) and women's for $130 at Nordstrom. Also available for $53 at Zappos. 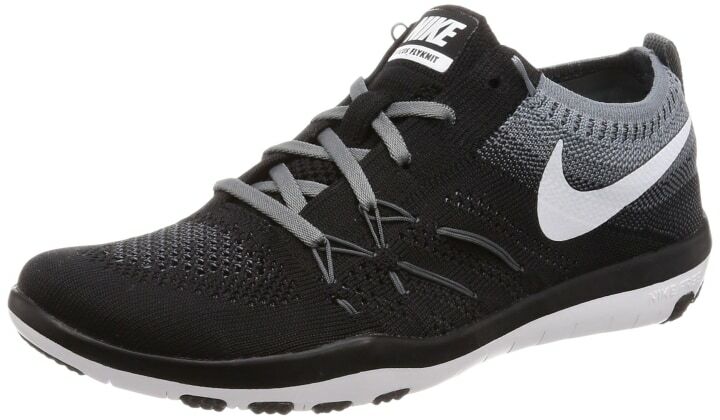 With hundreds of five-star reviews on Amazon, these breathable shoes were clearly made for walking. 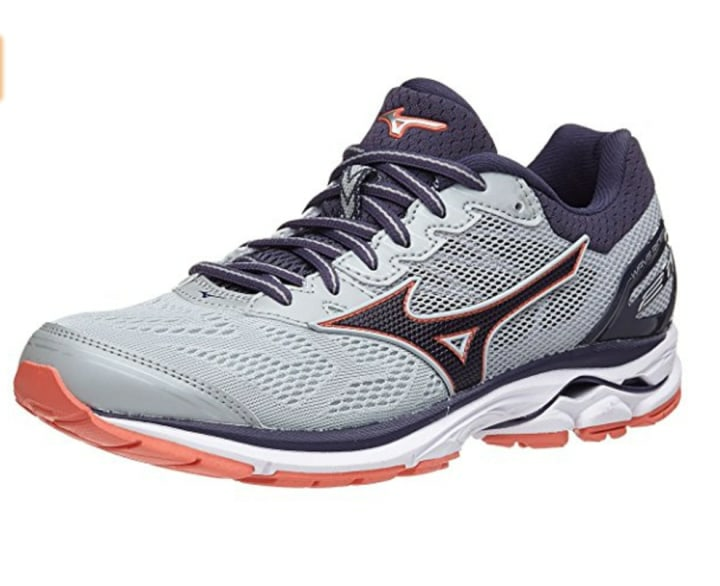 One customer reported that she comfortably walked 15 to 20 miles the first time she wore them, adding that they “defied the laws of physics.” “My feet have never felt lighter with shoes on,” she said. 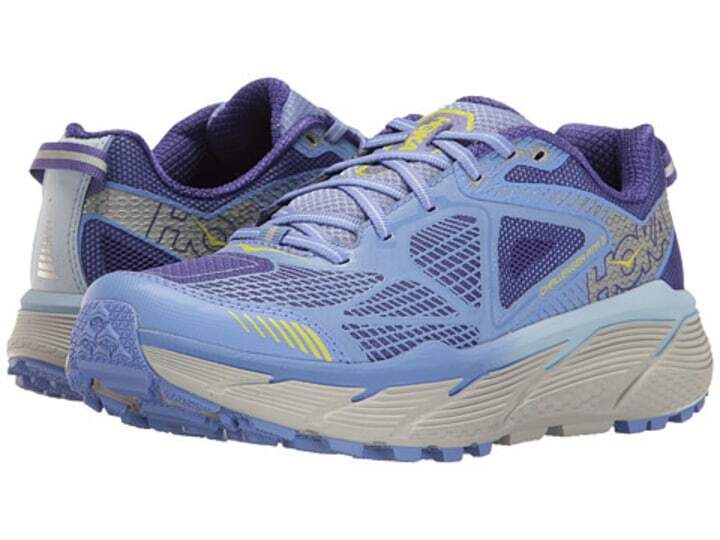 If you love a walking workout, check out this round up of the best, most supportive walking shoes on the market. These ballet-inspired workout classes don’t require shoes, but you want to wear a pair of non-slip socks to help you get a better grip on the barre and on the floor. These are a top-rated option on Amazon. 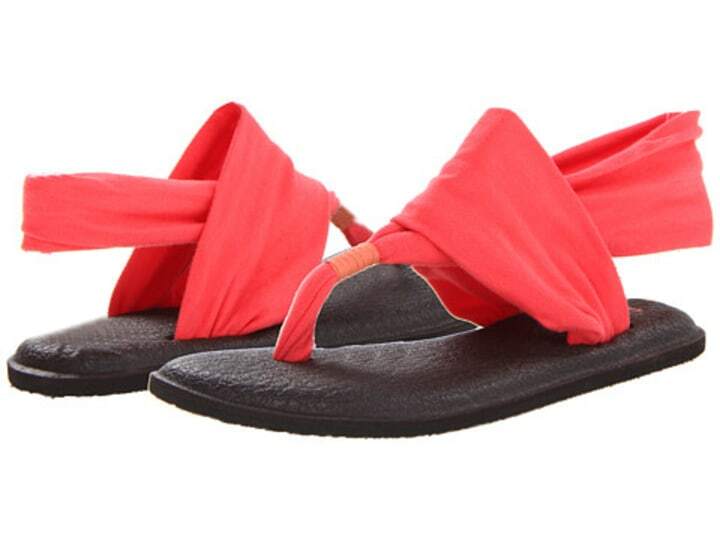 Reviewers call them “cute and comfortable” and report that the quality continues to hold up after many washes. If you’re heading to the “box” (CrossFit-speak for the gym), you’ll want to have the right shoe for your WOD (workout of the day). 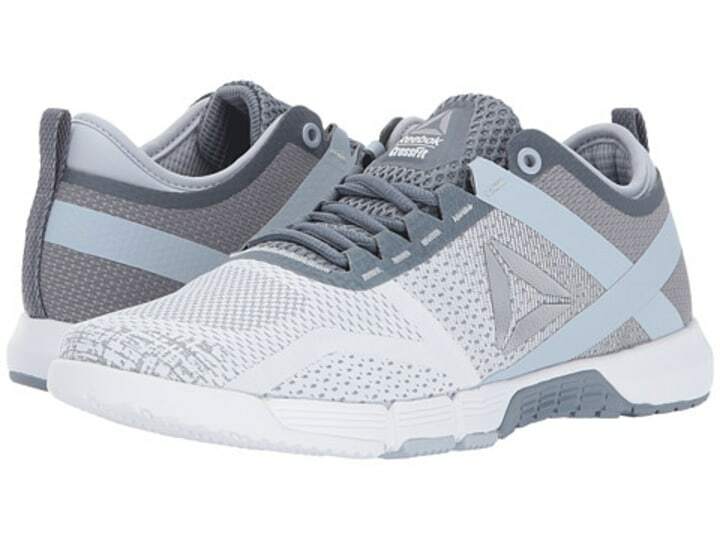 This is the first-ever CrossFit shoe built specifically for women, featuring a more slender shape and narrow toe box designed specifically to suit a woman’s foot. It's also been tested and approved by CrossFit Games athletes like Chyna Cho. 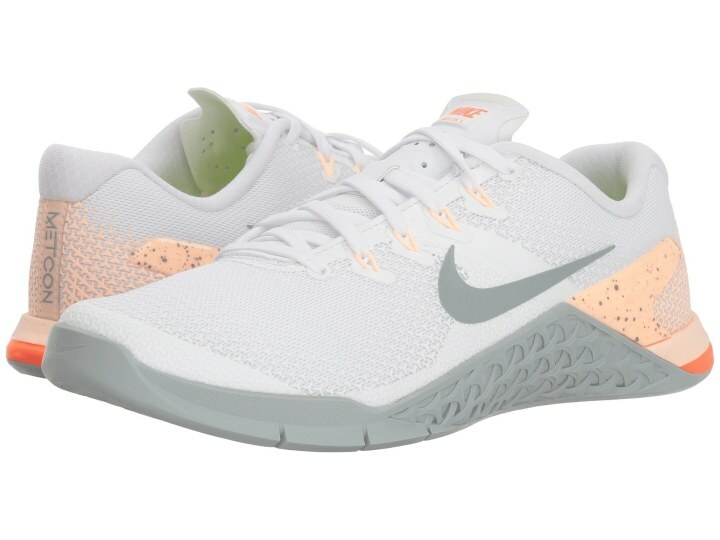 For the full-body functional exercises involved in high-intensity interval training (or HIIT) classes, you want a shoe that’s flexible with a thin, flat sole and a light tread, explains Bergen Wheeler, creator of Exhale Spa’s Core Fusion HIIT classes. This pair will help you feel your feet on the ground, while giving you plenty of stability for high-intensity moves. Bonus: These come in an almost endless array of colors. Also available for $100 at Zappos. 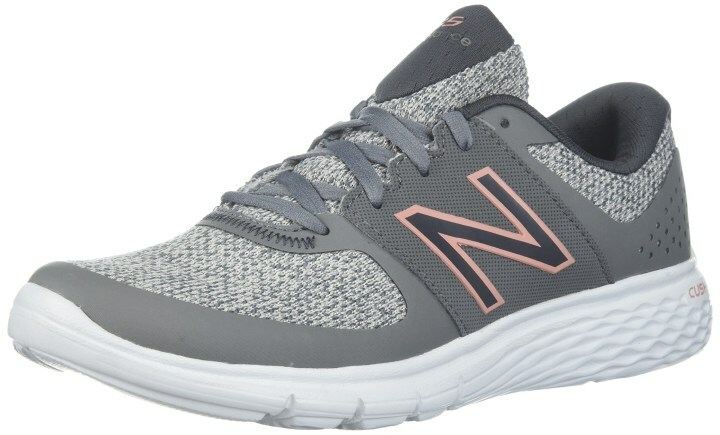 Also available for $19-$30 at Amazon and for $200 at Nordstrom Rack. Also available for $90 at Zappos. Moving your body to Beyonce’s latest track is definitely a fun ways to break a sweat. 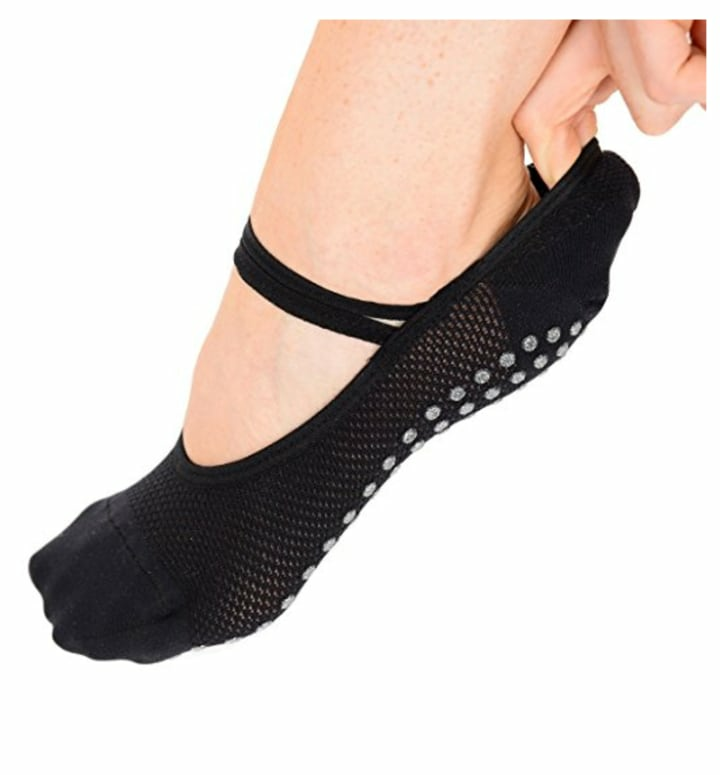 But with all the jumping and plyometric moves in dance cardio classes, you need a shoe that’s suited for shock absorption, explains Katia Pryce, founder and creator of DanceBody. “The right shoe is super important for this type of workout because of the lateral movement and constant footwork,” she says. 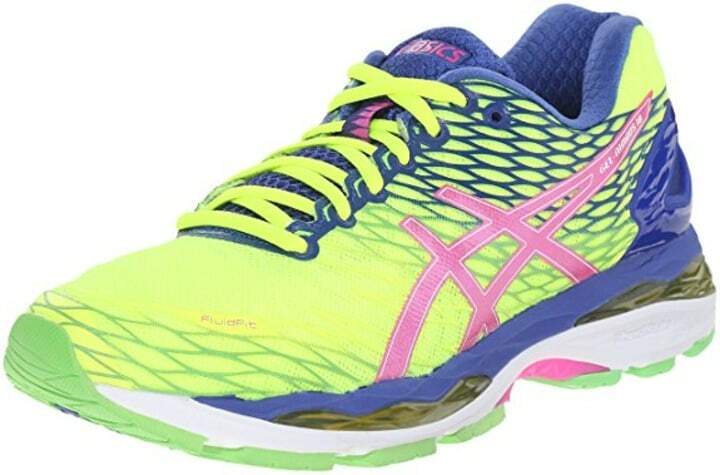 These Asics are “by far” the best shoe she’s found, and she recommends them to all her clients. 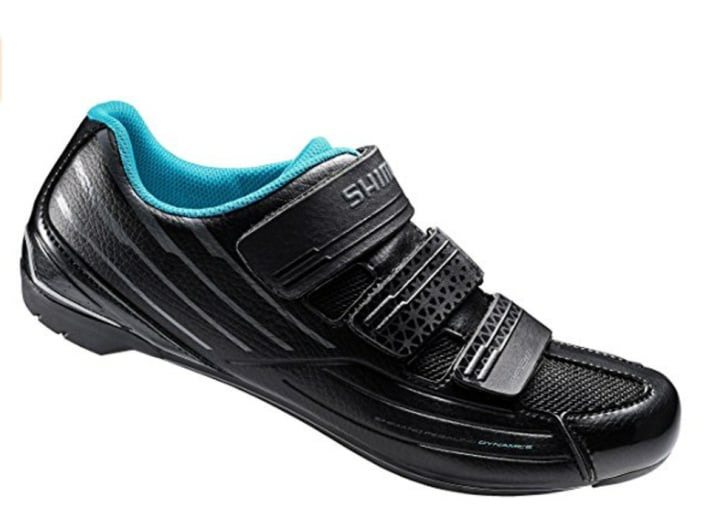 Also available for $108 at Zappos. 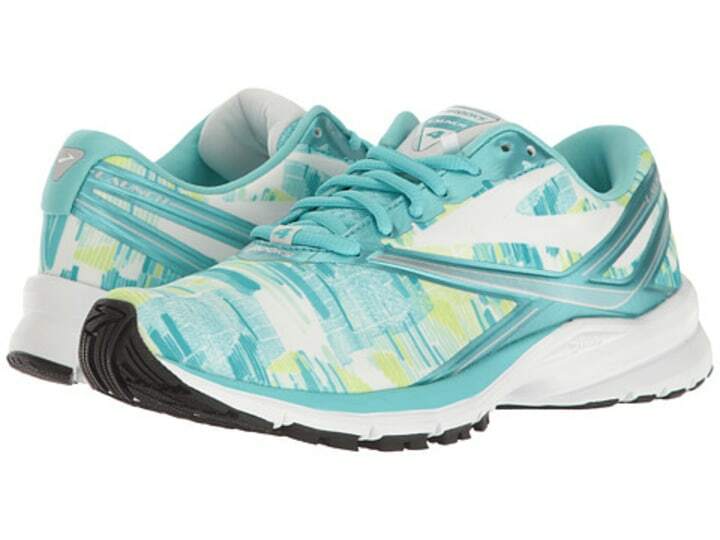 If your workouts involve a little bit of everything, this shoe is for you. Stokes likes to include some high-intensity training moves into her outdoor runs, and this pair stands up to all her cross-training needs. 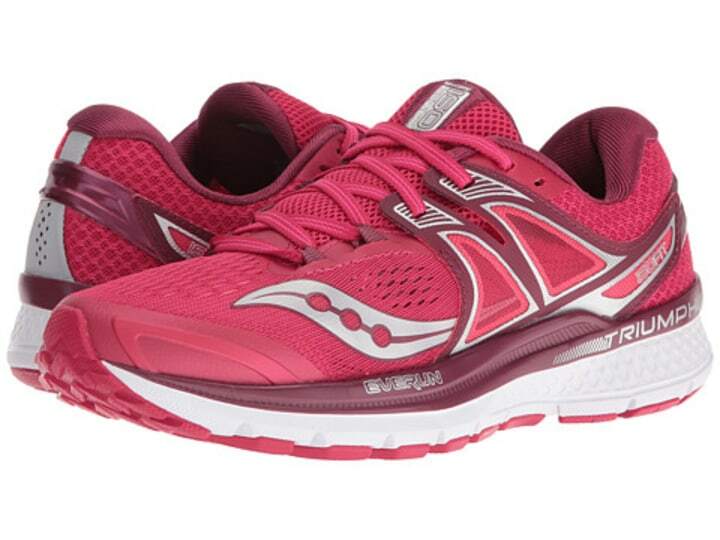 “This is a supportive, low profile shoe that provides just the right amount of cushioning, which allows you to maintain stability while moving in different directions,” she says. This article was originally published on October 26, 2017 on TODAY and updated on July 27, 2018.